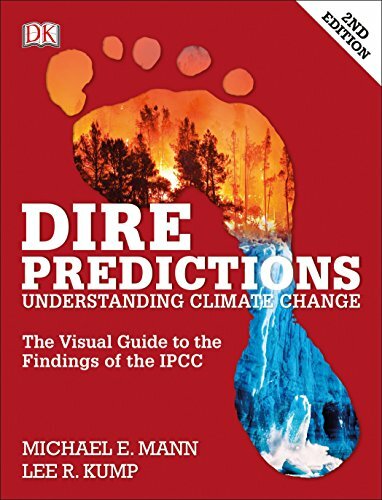 9781465433640 | 2 edition (Dk Pub, June 2, 2015), cover price $24.95 | About this edition: Explore global warming with graphics, illustrations, and charts that separate climate change fact from fiction, presenting the truth about global warming in a way that's both accurate and easy to understand. 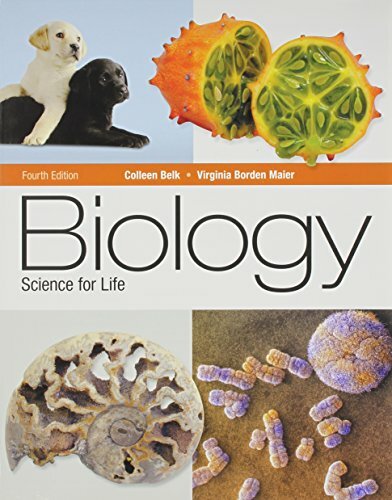 9780133909777 | 2 edition (Prentice Hall, May 15, 2015), cover price $40.90 | About this edition: For any science or social science course in need of a basic understanding of IPCC reports. 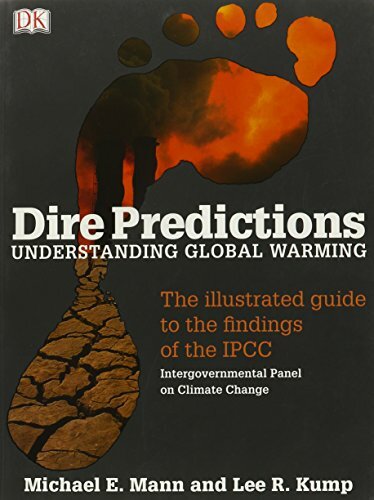 9780756639952 | Dk Pub, July 21, 2008, cover price $25.00 | About this edition: The Intergovernmental Panel on Climate Change (IPCC) has been issuing the essential facts and figures on climate change for nearly two decades. 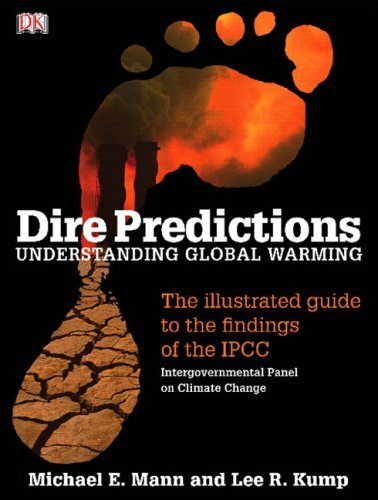 9780136044352 | 1 edition (Prentice Hall, June 20, 2008), cover price $40.90 | About this edition: For any science or social science course in need of a basic understanding of IPCC reports. 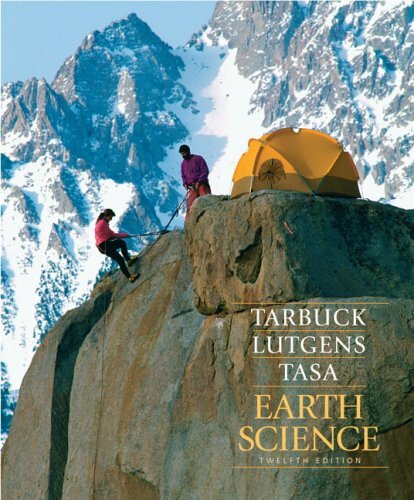 9780321597793 | 3 edition (Prentice Hall, July 31, 2009), cover price $179.40 | About this edition: The first book of its kind to address the issues of global change from a true Earth systems perspective, The Earth System offers a solid emphasis on lessons from Earth's history that may guide decision-making in the future. 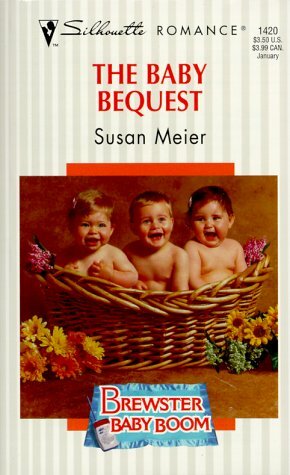 9780131420595 | 2 sub edition (Prentice Hall, August 1, 2003), cover price $122.60 | About this edition: For courses in Earth Systems Science offered in departments of Geology, Earth Science, Geography and Environmental Science. 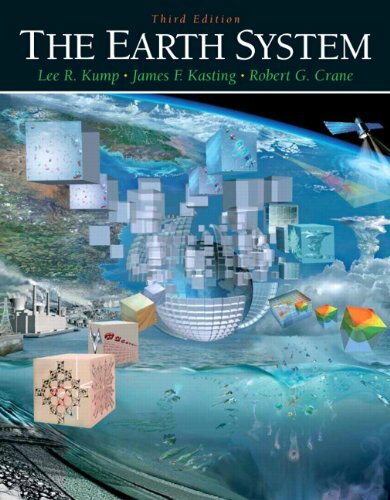 9780131773875 | Reprint edition (Prentice Hall, December 1, 1998), cover price $73.00 | About this edition: The first textbook of its kind that addresses the issues of global change from a true Earth systems perspective, The Earth Systems: An Introduction to Earth Systems Science offers a solid emphasis on lessons from Earth history that may guide decision-making in the future. 9780321577405, titled "Earth Science / Dire Predictions Understanding Global Warming: Includes Dire Predictions Understanding Global Warming" | 12 pck har edition (Prentice Hall, June 12, 2008), cover price $141.40 | About this edition: Earth Science Value Package (includes Dire Predictions: Understanding Global Warming) (12th Edition) DIRE PREDICTIONS AS IN DESCRIPTION!